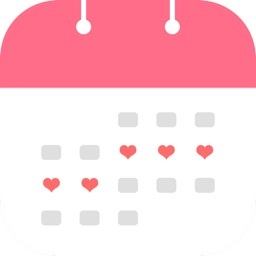 Period Tracker Period Calendar by ABISHKKING LIMITED. 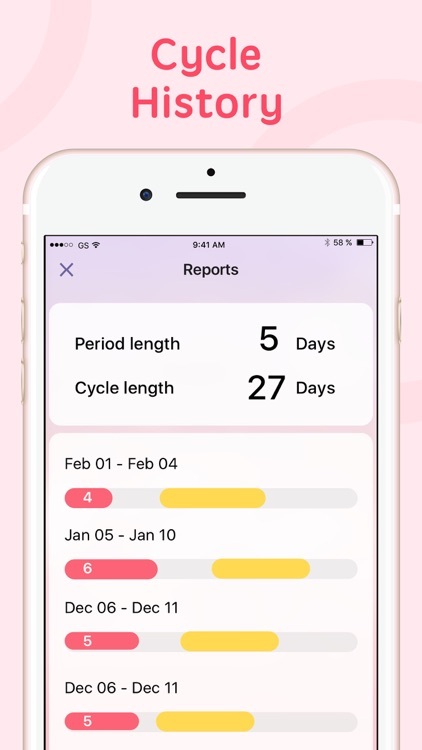 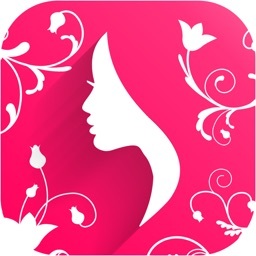 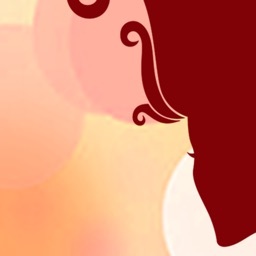 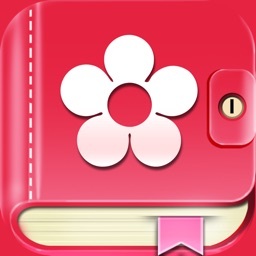 Period tracker worth you try and won't let you down, period tracker for irregular periods. 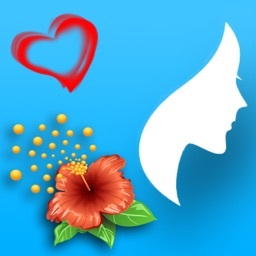 * Support to synchronize data from healthkit, such as active energy, sleep analysis, steps, sexual activity, etc. 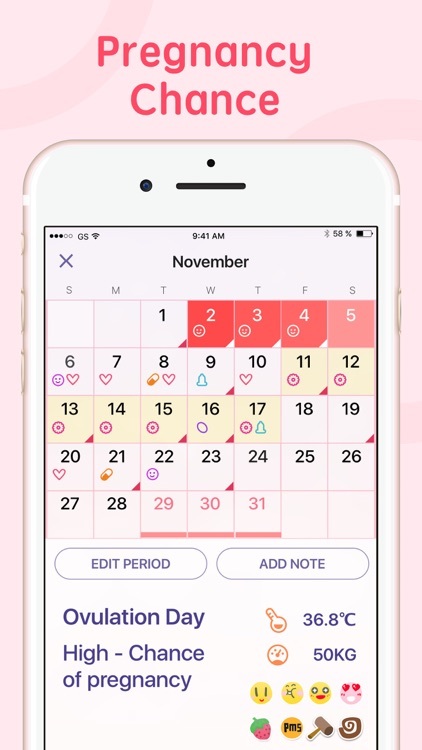 Period Calendar is used to recording and predicting the period, fertile and ovulation days. 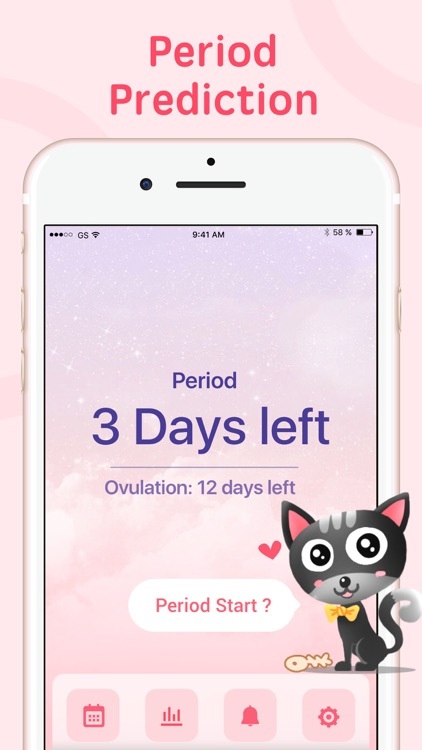 Due to individual differences, such as age, period cycle, period regularity, etc., Period Calendar may not always predict accurately. 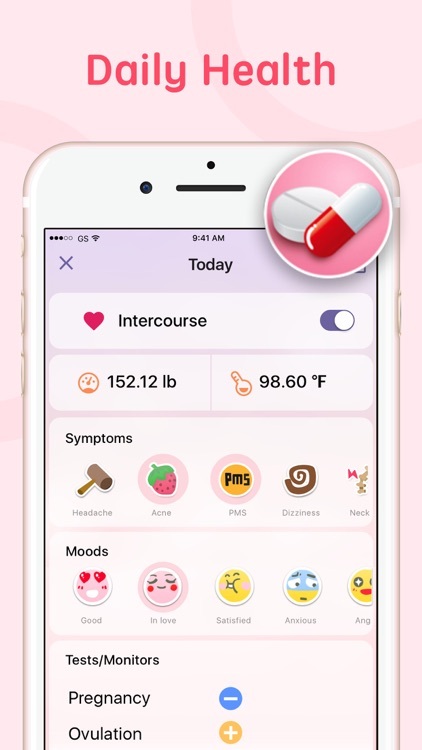 Therefore, it can be used to track your personal information, rather than as the only standard to prevent unwanted pregnancy.